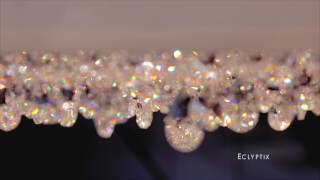 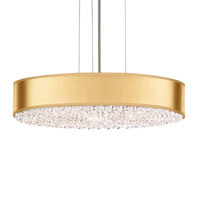 The name Eclyptix is derived from a term meaning, “the great circle of the sun’s path among the stars.” The glistening crystals encompassed by a circular, shaded chandelier are reminiscent of stars in the sky. 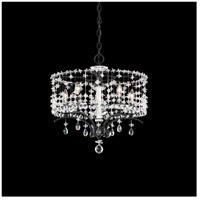 The style of Eclyptix is an attractive combination of traditional and contemporary. 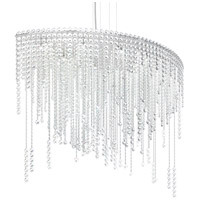 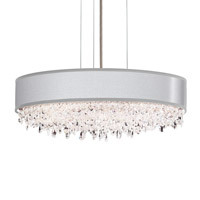 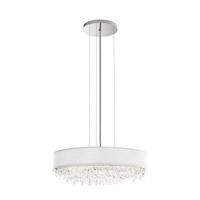 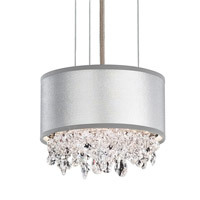 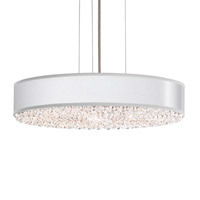 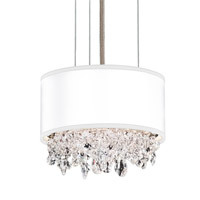 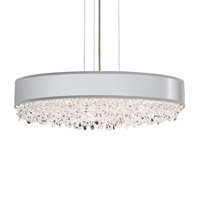 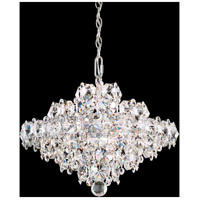 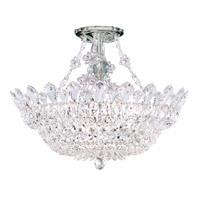 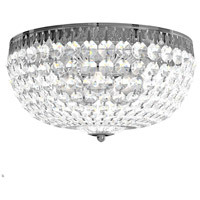 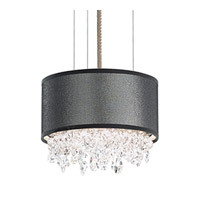 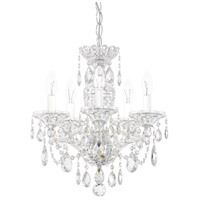 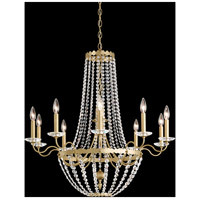 The balance of its shade and crystal form a gentle, downward light with breathtaking ambiance.